Brittany's Book Rambles: The One Memory of Flora Banks Blog Tour: Tattoo Guest Post! 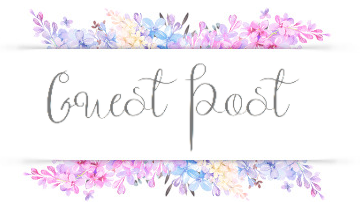 The One Memory of Flora Banks Blog Tour: Tattoo Guest Post! 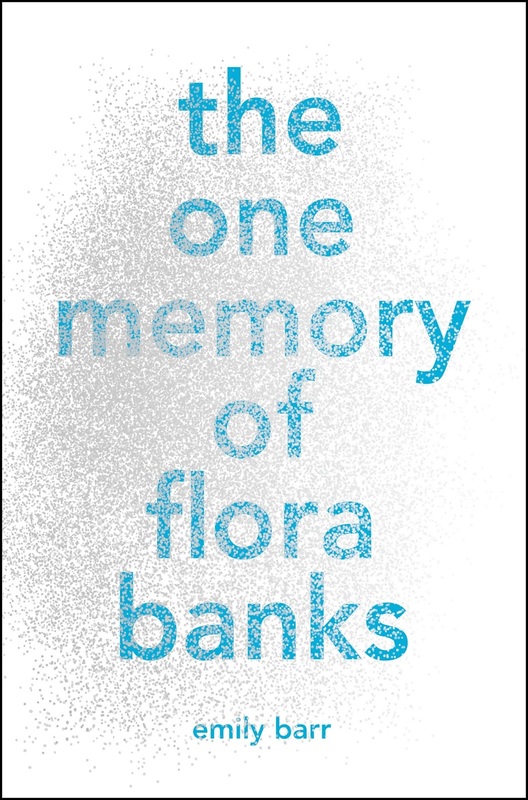 Seventeen-year-old Flora Banks has no short-term memory. She lives under the careful watch of her parents, in a town she is familiar with, among people who are equally familiar with her story. She has not been able to recall any part of her past since she was ten, when the tumor that was removed from her brain took with it her ability to make new memories. That is, until she kisses Drake, her best friend's boyfriend, the night before he leaves town. Miraculously, this singular memory breaks through Flora's fractured mind, and sticks. Flora is convinced that Drake and their shared kiss are responsible for restoring her memory and making her whole again. So when an encouraging email from Drake suggests she meet him on the other side of the world, Flora knows with certainty that this is the first step in reclaiming her life. With little more than the tattoo "be brave" inked into her skin, and written reminders of who she is, how old, where she lives, and why her memory is so limited, Flora sets off on an impossible journey to the land of the midnight sun—Svalbard, Norway. There she is determined to find Drake, and to explore the romantic possibilities and hopeful future that their reunion promises her. But from the moment she arrives in the arctic, nothing is quite as it seems, and Flora must "be brave" if she is ever to learn the truth about herself, and to make it safely home. Rich with psychological twists, powerful moments of hope, despair, and confusion, and a landscape very much a character unto itself, FLORA BANKS is an emotionally compelling and immersive read that celebrates the resilience of the human spirit, the depths of the human heart, and the power of the human mind. 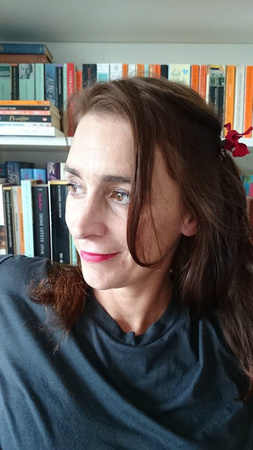 Emily Barr began her career as a journalist at the Guardian before realizing that she was drawn more toward books. After taking a year to go backpacking for a column assignment, she returned home with the idea for her first book, the New York Times bestseller Backpack, and never looked back. She has since written 11 additional books for adults. 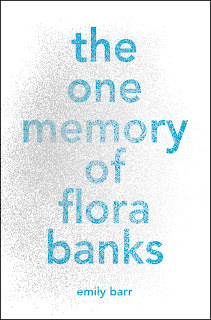 The One Memory of Flora Banks is her young adult debut. Emily lives in Cornwall with her partner and their children. I have one tattoo: I’ve had it for sixteen years and I’ve kept it because of the story behind it, which takes me back to the most carefree time of my whole life. Also it’s in a place (my lower back) where I can’t see it, so I can, and often do, forget that it’s there for months at a time. When I was in my twenties I had a job at a newspaper, The Guardian, in London. I enjoyed it hugely, but I knew I wasn’t actually one of life’s journalists: what i really wanted to do was to write a novel. So did about half the other people in the building, so I assumed that was a frustration that went with the territory. However, one day everything changed for me. I was sitting at my desk getting on with my work when the colleague who sat next to me came in and threw himself down in his seat, announcing: ‘I’ve just resigned. I’m going to move to Scotland and write a book’ (which he did indeed do). That gave me the impetus I needed, and inspired by him, I emailed the paper’s travel editor straight away, suggesting to her that I could go travelling for a year and write a column about it for her as I went. It was the best plan I could think of, in that moment. I was entirely expecting an instant ‘no of course you can’t’. Instead I got the opposite: an immediate yes please. And so, three weeks later, I was off. I set off alone to travel around the world for a year, and it was a trip that changed my life in many ways. I started writing my first novel while I was away. I gained confidence that I hadn’t had before. I had some amazing experiences that I will never forget. About halfway through the year I was on a beach on the island of Ko Chang in Thailand. I was with a group of random travellers I’d met, as completely relaxed as I’d ever been in my life. There was a man on the beach doing traditional Thai bamboo tattoos, and everyone I was with was getting one. I was in such a relaxed frame of mind that I thought I would do it too. Why not? (there are of course a number of reasons not to get an impulsive tattoo from a stranger on the beach, but at the time they didn’t seem important). I did think hard enough to check that he was using brand new needles each time, and he was, straight out of individually sealed packs, but that was as far as my caution went. I chose a picture of a flower because I liked it. It was small and simple. It didn’t hurt very much, and within a couple of hours all the pain had completely gone. A girl I was with got a massive Chinese character (whose meaning she didn’t know) all down her thigh, and I’ve wondered since, many times, whether she’s regretted it over the years. Sixteen years later, I’m glad I’ve got my little tattoo because it remind me of that time. I’m now planning to get a second one, actually: it will be a ‘be brave’ exactly like Flora Banks’s, because that’s a message I want to carry with me every day. I got a copy of this book, but not sure it is up my alley. That is a great tattoo story. I have two now, both book related, and I do not regret either. In fact I want more! Thanks for sharing this! I thought this book was really interesting, and it was so fun to hear a story from Emily! Thanks for the fun post! I liked your story about the tattoo. I don't ever plan on getting one as I donate blood regularly and can't for a year if I get a tattoo. Yours does have special meaning and serves as a reminder of your life changing year. I've been wondering if I should read this book! And I absolutly love the story about the tattoo. This book is definitely going on my radar to read. I loved reading the story about the tattoo, thanks for letting me know about this book! This sounds like an amazing story taking place in really neat location/setting. I also thought the tattoo story was pretty cool. Thanks for hosting! Aww, I love the message about being brave! I think bamboo tattoos are so awesome, and it's cool that the author has one. I haven't heard the best things about this book in particular, but I'll still be on the lookout for it when it comes out. 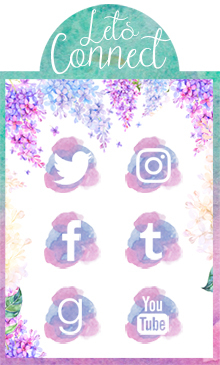 Thanks for the awesome guest post!